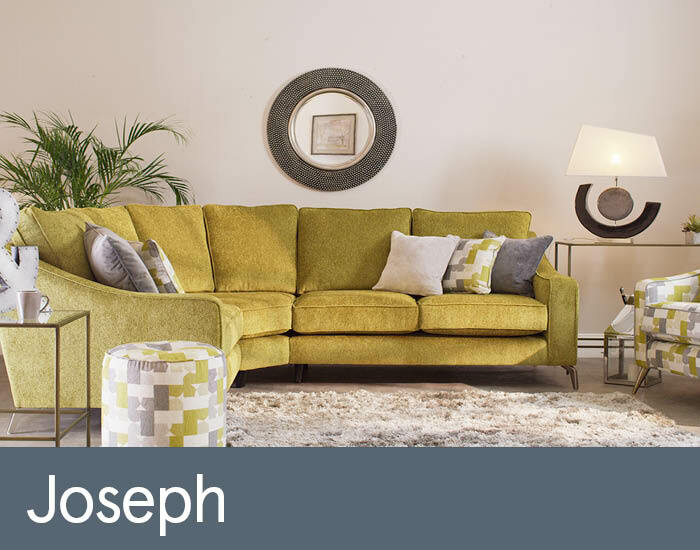 Joseph’s neat, compact proportions, stylish contemporary good looks and flexible versatility make it an ideal addition to everyday modern living. Generous high backs combine with quality interiors, luxurious feather accents and a fully sprung seat platform to give classic comfort appeal. Then rest assured with Joseph’s 10 year construction guarantee.